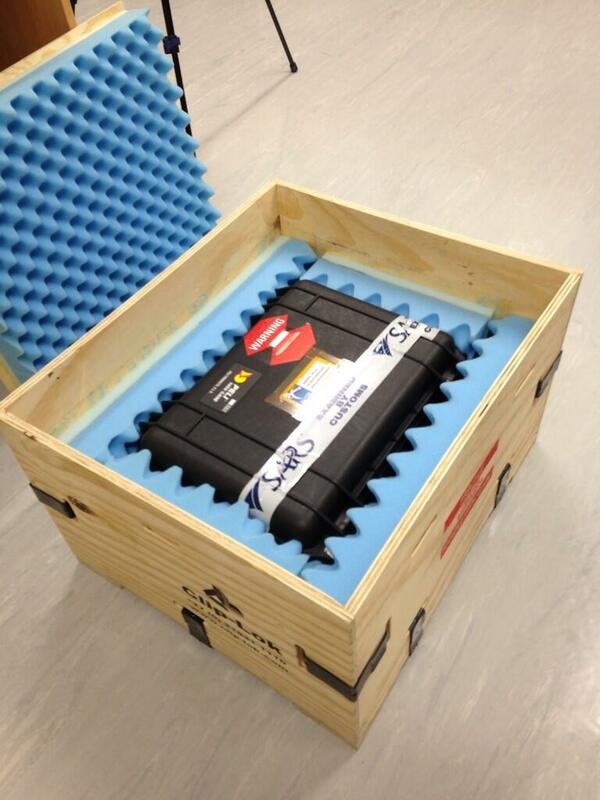 On Thursday, August 22, 2013 at 14:39 UT Korea’s satellite KOMPSAT-5 launched on a Dnepr from Dombarovsky near Yasny. This marked the first flight of the Dnepr launcher since August 2011. This successful Dnepr launch should clear the way for the launch in November of another Dnepr from Yasny believed to be carrying up to 23 satellites from 13 nations. 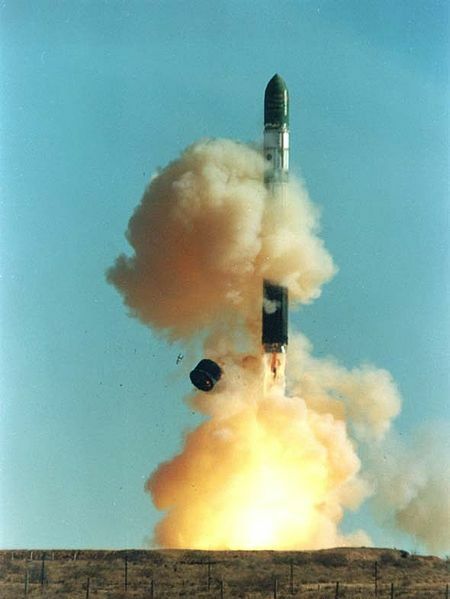 The launch had originally been planned for September 2012 but was postponed while the future of the Dnepr launch program was discussed. 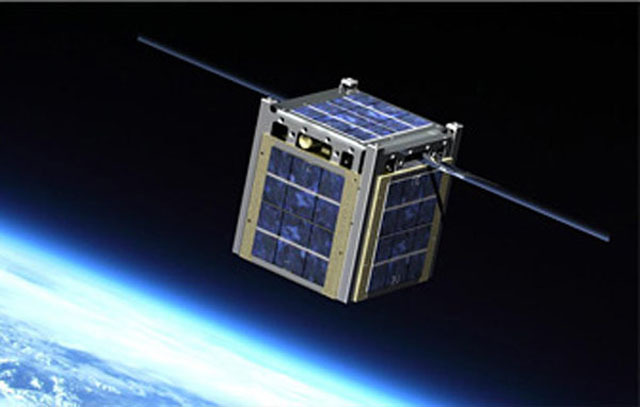 The Federal Communications Commission (FCC) released a Public Notice to provide guidance concerning FCC licensing of spectrum for use by small satellites, including satellites that fall within the categories of pico-satellites, nano-satellites and cubesats. The advent of such small satellite designs has brought with it dramatically lower launch costs, enabling a larger range of organizations to directly launch satellites. Institutions such as universities and research organizations that previously found it cost prohibitive to launch their own satellite can now participate in the exploration of space. Many of these participants may be unfamiliar with the spectrum licensing, scheduling and other requirements attendant on satellites. This Public Notice seeks to alert affected parties of these requirements and thus aid small satellite operators in the planning necessary for a successful launch operation. The 27th AMSAT-UK International Space Colloquium, is open to all. It takes place September 15-16 at the Holiday Inn, Guildford, GU2 7XZ and will provide an opportunity to visit the satellite facilities in the new Surrey Satellite Technology Limited (SSTL) Kepler Building.